Send flowers for any occasion, be it a thoughtful message or caring thoughts. May be you wish to congratulate somebody, or wish convalescing to get well soon, maybe you wish to say you are thinking of somebody special. 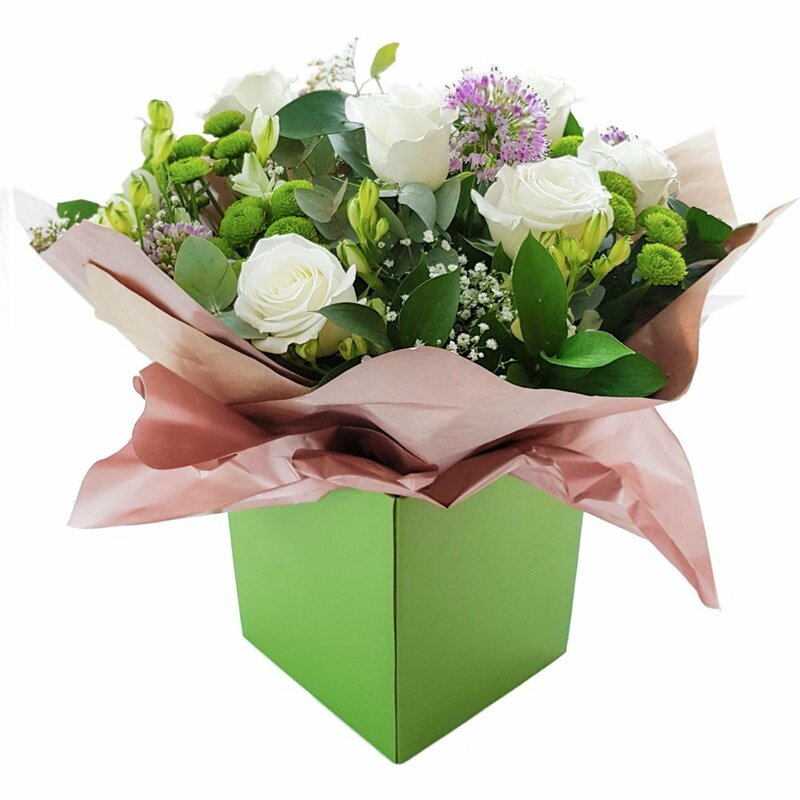 For every occasion The Flower Cabin will deliver a beautiful bouquet. Please provide us with any special requests along with your special card message.